Price Reduced!!! 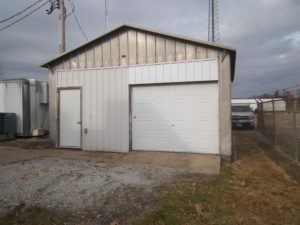 How about a possible storage unit facility (freezer storage included), a small engine repair shop, an auto repair shop, or even your own personal storage or warehouse?? It was formerly known as “Weber Meats”, a meat processing facility. 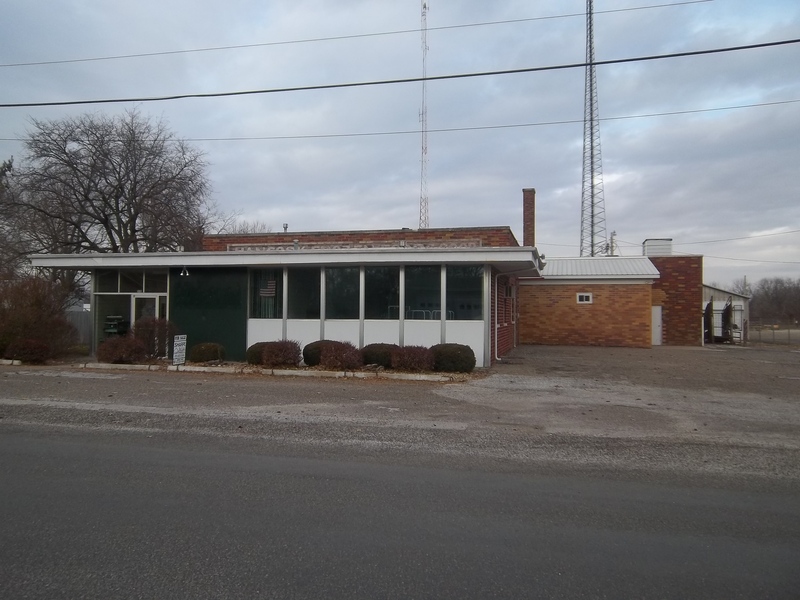 It is a brick building with rubber membrane roof, concrete floors, and aluminum windows. 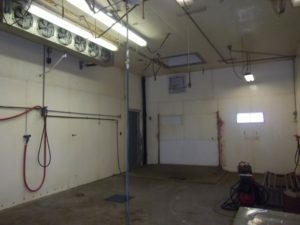 Freezers, coolers, and all sinks are still in tact, and will convey with the property. 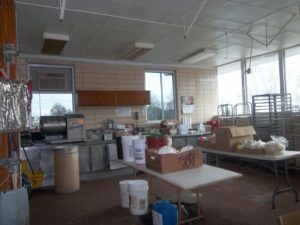 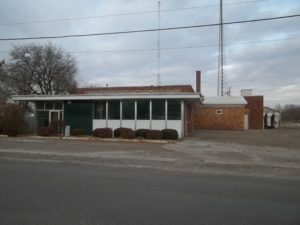 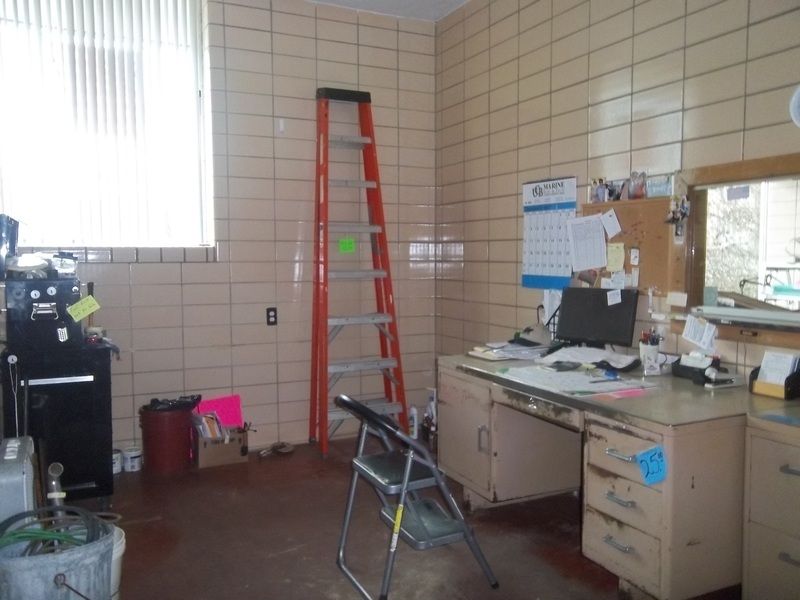 Due to its size, condition, and room layout, this building offers many possibilities for commercial use. 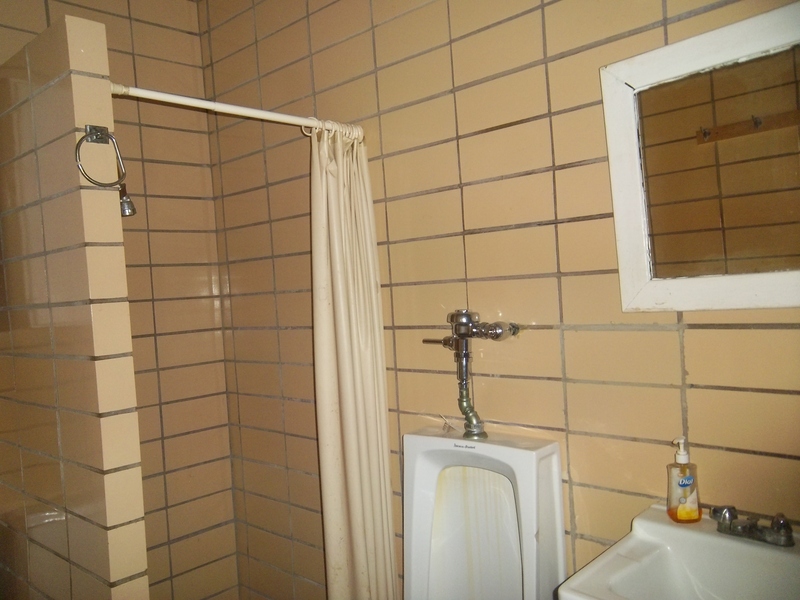 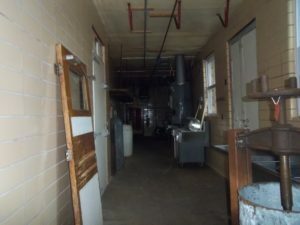 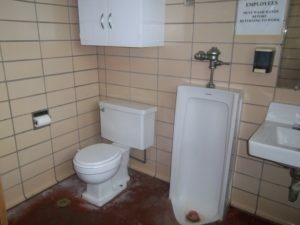 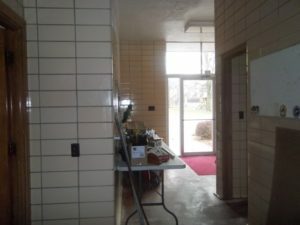 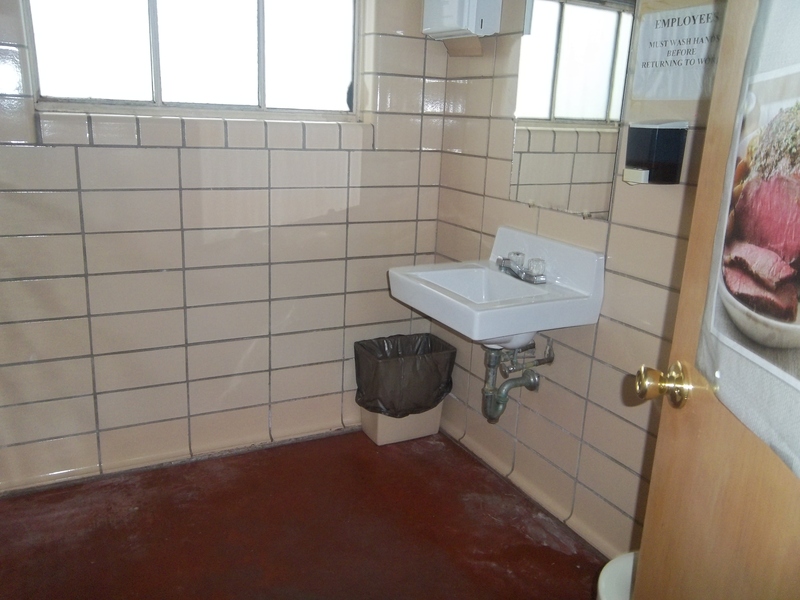 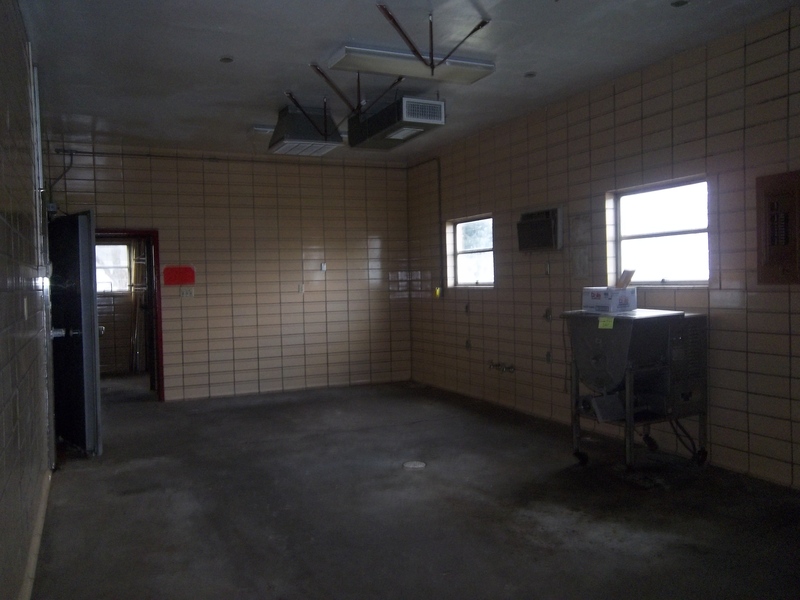 There are 10 rooms throughout the building with 2 – 1/2 baths and 1 full bath. 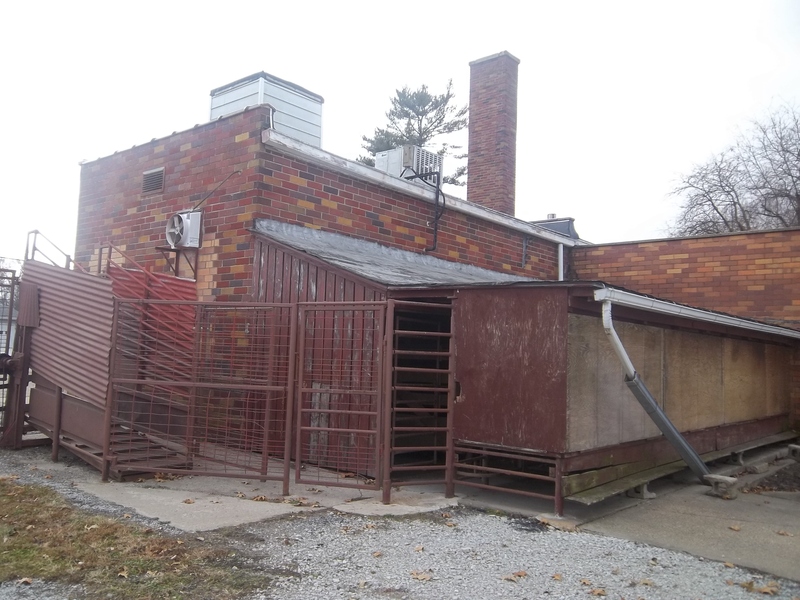 An area on the rear of the building does contain several animal pens. 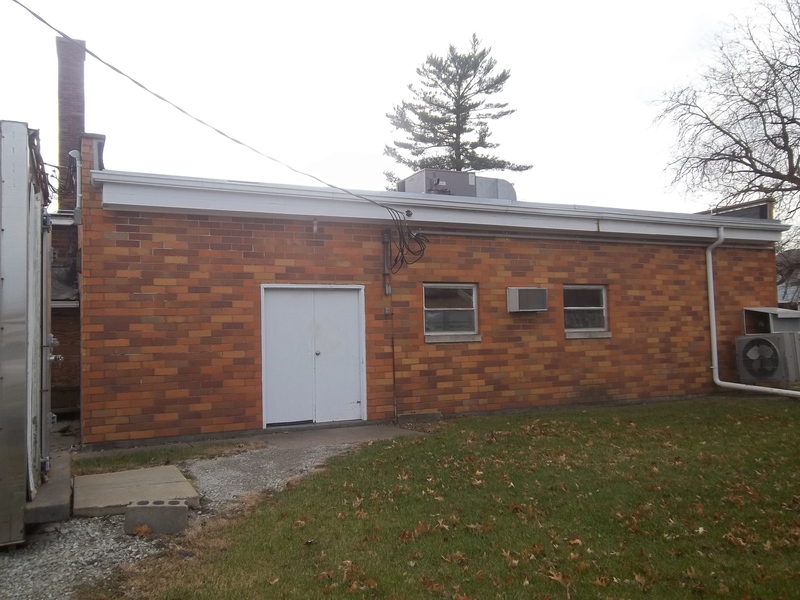 There is ample parking in the front and on the east side of the structure. Driveway and parking areas are asphalt covered.